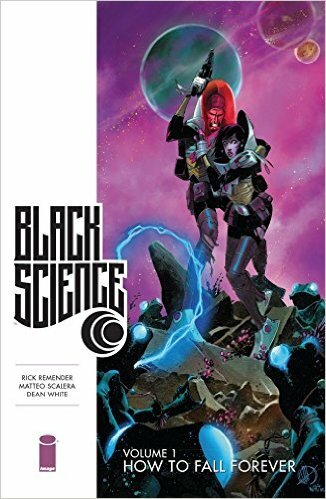 If you liked Rick Remender's Fear Agent, you'll love his pulpy, break-neck paced, dimension hopping adventure Black Science. Anarchist scientist Grant McKay has created a device that allows travel between alternate universes! The hope is that his team, comprised of other scientists and his family, will find great advancements in science, and medicine, the sad reality is that McKay's anarchist ways have sent them careening through time and space. Volume one is packed with non-stop action, creepy aliens, and amazingly retro-themed artwork by Matt Scalera and Illustrator Dean White. Black Science reminds me a lot of Lost in Space meets Time Tunnel. The series has a strong feeling of those old 1960s space dramas, and Saturday morning cartoons, but with an updated, adult story. CBR did a great interview with Rick Remender, and shares additional art work. If you are anything like me, at all, you frequently wonder what happened next to Jack Burton and the rest of the Big Trouble in Little China gang? 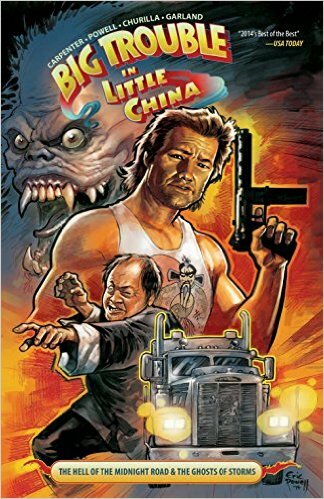 John Carpenter, Eric Powell, and Brian Churilla's Big Trouble in Little China graphic novels tell the tale! 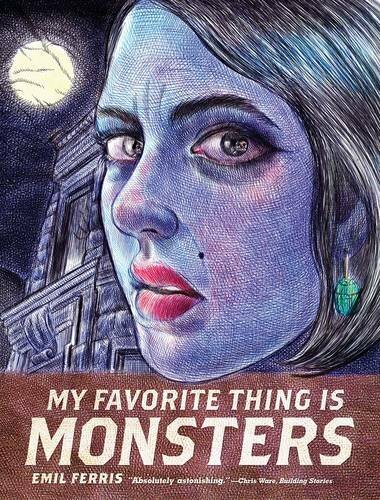 I've just started reading these BTiLC graphic novels, they pick up right where the movie left off. I could not be happier! The humor, the characters and the artwork are exactly what I'd have hoped for, if I had any idea these books were being published! You can get the first 3 volumes now, volume 4 is available for pre-order, and releases later this year. First Second Books celebrates its tenth anniversary in 2016. From its inception, First Second was known for high quality graphic novels – books that told great stories for every age of reader, from kids to adults. 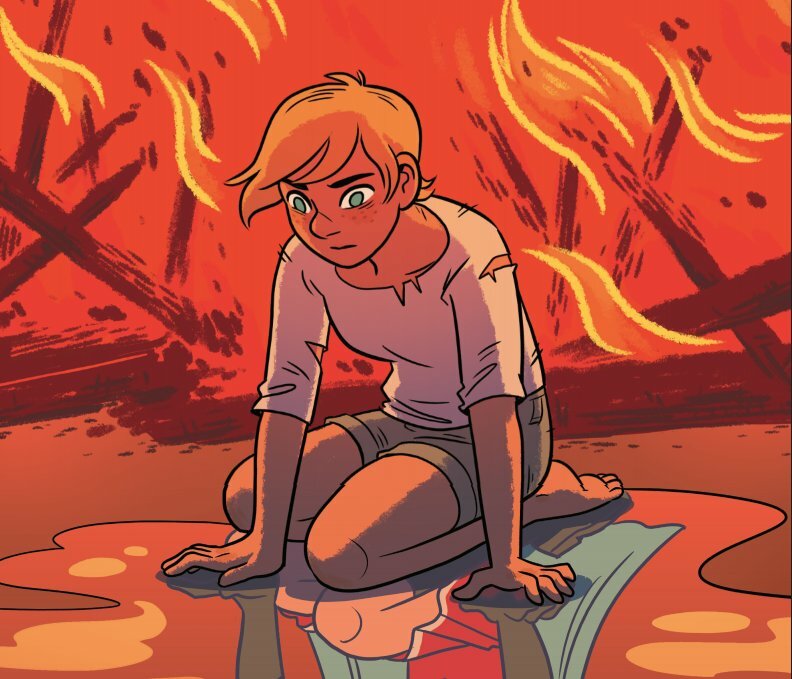 Throughout the years, First Second has published graphic novels as diverse as Gene Luen Yang’s American Born Chinese, Vera Brosgol’s Anya’s Ghost, Mariko Tamaki and Jillian Tamai’s This One Summer, Lucy Knisley’s Relish, and Faith Erin Hicks’ Friends With Boys. And First Second has broken ground with its publishing, bringing unprecedented acceptance and awards to the graphic novel form for kids and parents, teachers and librarians. 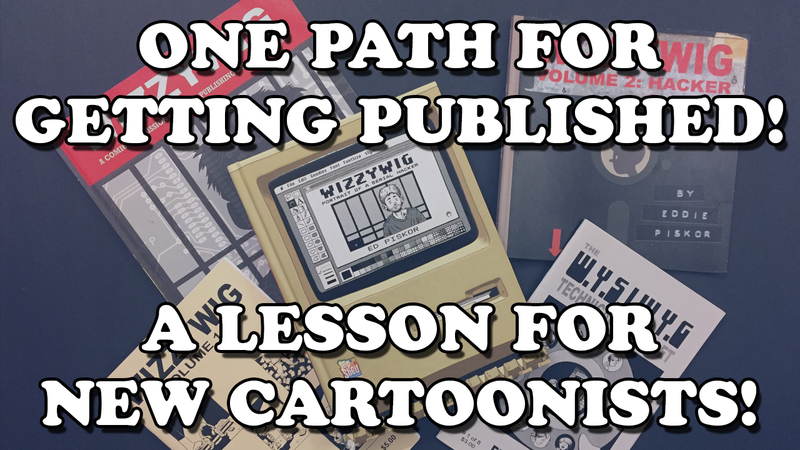 The graphic novel market looks much different today than it did ten years ago! In March 2015, Firstsecond books published its English translation of the first volume of Lastman, the spectacularly successful French martial arts comic; they're bringing out the rest of the books on an aggressive schedule, with Book 2: The Royal Cup coming out today. Genius is a new graphic novel written by Steven T Seagle and drawn by Teddy Kristiansen and it's not really like any other graphic novels I've read. In a very good way. Ted Marx is a physicist, and he's a genius. That's what he's been told all his life, ever since he started skipping grades in elementary school. It's only natural that he'd be recruited directly out of grad school and into a world-famous physics institute, but once he reaches it, he flames out. Ted Marx appears to have had all his significant physics insights while he was still an adolescent, and whatever well he visited for those insights has run dry. He's terrified of losing his job. He needs the money to shelter and feed his two adolescent children, his dying and terminally grumpy father-in-law, and his wife, whose persistent headaches are about to take a turn for the worse. Ted worships Einstein, and frequently holds imaginary conversations with him, so imagine his surprise when he learns that his hateful, spiteful, senile father-in-law was once military guard to Einstein, part spy, part confessor. And what's more, the old man says that Einstein entrusted him with an idea that he never told anyone else, an idea that he's kept secret, true to his oath, for all these years. And if there's one thing that Ted really needs, it's an idea. 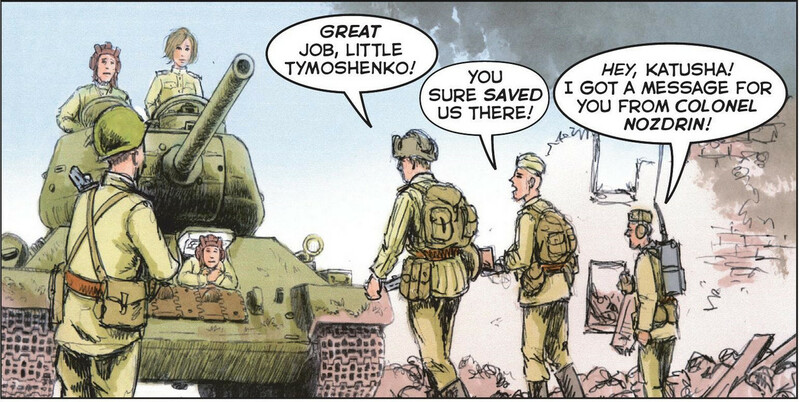 Graphic novel-style investigative journalism now has a home and its name is Symbolia. This Mon. 12/3, the premier, double-length edition of Symbolia will be available for the iPad in the App Store. The first edition includes work by Susie Cagle, Sarah Glidden, Andy Warner, and more, and will be available next week for free. Symbolia subscriptions cost $11.99 for a six editions over the next year, or $2.99 for a single issue. Each issue of Symbolia is packed with ground-breaking, insightful stories by world-class illustrators and journalists, plus stunning info-graphics, video reports, exclusive audio, and more. [Video Link] A fine short interview with the talented Owen Brozman, who illustrated Nature of the Beast, a graphic novel written by Adam Mansbach, who also wrote the mega-hit faux-kids' book Go the F**k to Sleep. An alien race of religious extremists plan to honor their deity through the ritualistic annihilation of our planet. The only man who knows this is Milan Marlowe, an unstoppable media baron who sees opportunity everywhere. Earth’s only move is to engage the invaders according to their holy law and issue The Challenge of the Heretic—a winner-take-all gladiator battle for our right to exist. Marlowe launches Beast Wars, a televised interspecies tournament designed to select Earth’s mightiest champion. On a decadent private island, sharks, lions, gorillas, and polar bears square off to the delight of screaming fans oblivious to the sky-high stakes. Enter Bruno Bolo—single father, blues belter, and alligator wrestler from the swamps of Florida. Beset by personal demons, corporatized killer sharks, Yeats-quoting pit fighters, and looming alien eradicators, Bruno will emerge as our desperate planet’s final hope. Free States Rising is the 11th (and penultimate) collection of Brian Wood's masterful (anti-)war comic, DMZ. Wood has spent the past half-decade spinning this tightly plotted, gripping, and sardonic adventure story about a second American civil war fought in Manhattan, told from the point-of-view of Matty Roth, a reporter who becomes part of the story. DMZ is a textbook example of how science fiction can provide just enough distance between the real world and the reader to allow for a critique that is trenchant, but never strident. So here in volume 11, we have drone-wars, austerity, conspiracy and crass media manipulation, and it's all allegorical as hell, but since none of it constitutes an actual accusation about the actual world with its actual wars, it's possible to consider it all at arm's length and realize a) how profoundly screwed up Wood's world is, and b) how like our own it is. If you've been following DMZ for all these years, volume 11 will not disappoint, as Wood crashes towards what promises to be a tremendous finish. This volume also contains a two-part short prequel to the series, explaining something of the origin of the "Free States Army," one of the factions in the DMZ story. Here's my reviews of the previous volumes. Donovan Leitch and I were together during the holidays of the year 2000, I think it was. We had been discussing the Hip-Hop movie trend where musicians were having shoot-outs with cops and/or other Hip-Hoppers, drug dealers, gangs and whatnot. We thought it would be interesting to invent a story where this was happening to a rock band. As the night progressed we discovered that we had both been into the Krautrock/German art scene as teenagers, so it evolved into a German electronic band. Well, one that dresses like Laibach. We discussed what scenes would be "awesome" and "rad" and that maybe they should all dress alike and be incredibly resourceful computer and electronic geeks. Then at some point during the night we dropped it and that was that. Several months later Donno had run across the Baader-Meinhof gang on the internet and began sending me pictures and stories of their exploits of the late '60s and the '70s. It got us interested in the story again so we began putting together an outline, employing the classic Greek "hero's journey" as our narrative structure. Pretty much every story you've read, or movie and TV show you've seen, uses this structure because it just makes sense to the human condition. We began plugging in events from German history as well as inventing drug lords and rival bands and developing the world in which our band would play out their thing. FirstSecond has just re-released Derek Kirk Kim's Same Difference, his Ignatz, Harvey and Eisner award-winning indie comic from his early career. The FirstSecond edition is absolutely gorgeous, with a transparent plastic dustjacket printed with bug-eyed goldfish that swim through the cover-art. Same Difference is the story of Korean-American 20-something slackers in San Francisco who wrestle with the stereotypes and ambitions that they feel guide their lives. It has the feel of vintage Douglas Coupland, a drifting ennui shot through with moments of human warmth and connection. And though it's a quick read, it leaves a lasting emotional coal smouldering in its wake.